Below is our current list of reviews and/or retrospectives. If a game has a retrospective it seemed redundant to do a review. Please note that as a US site we lean to the US name of the game, although the European and Japanese titles will also be given in each review profile. On rare occassions (like Ironsword: Wizards & Warriors II) we will put the link in both Ironsword and Wizards & Warriors II for connection to series and ease to find. If a US title is a single game with a larger European or Japanese series, it will be mentioned within the review. In cases of card games, casino games, annual sports series and especially poker and mahjong, the titles will not make the list given their extremely niche nature. If an add-on (except for Sega CD or 32x, which have their own sections) is required, it will also be mentioned in the profile. All games will have current game value, auction price and console/pricing info if digital versions exist although in some instances (ie: Final Fantasy) we may not include all consoles the game is available on. Reviews in this section will specifically discuss the version on these specific consoles. 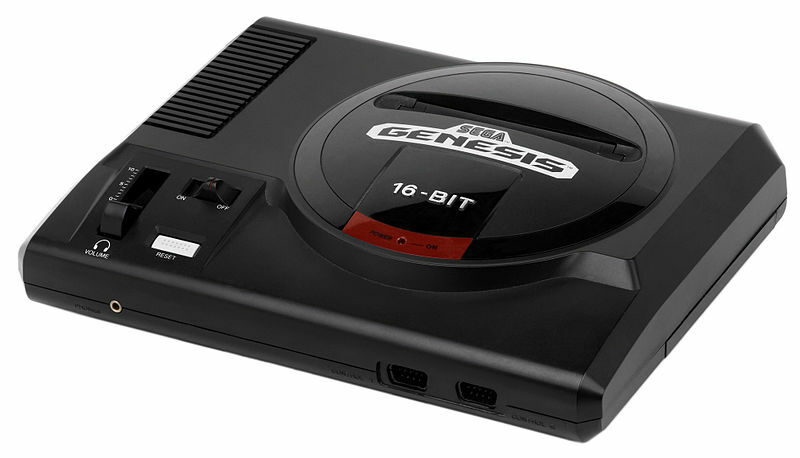 Thinking of picking up a Genesis/Mega Drive? Consult our Console Buyer’s Guide! Want to know what games we think are best? Check out our Top 10 Genesis/Mega Drive Games Video and Podcast! We also have the Community Top 10!